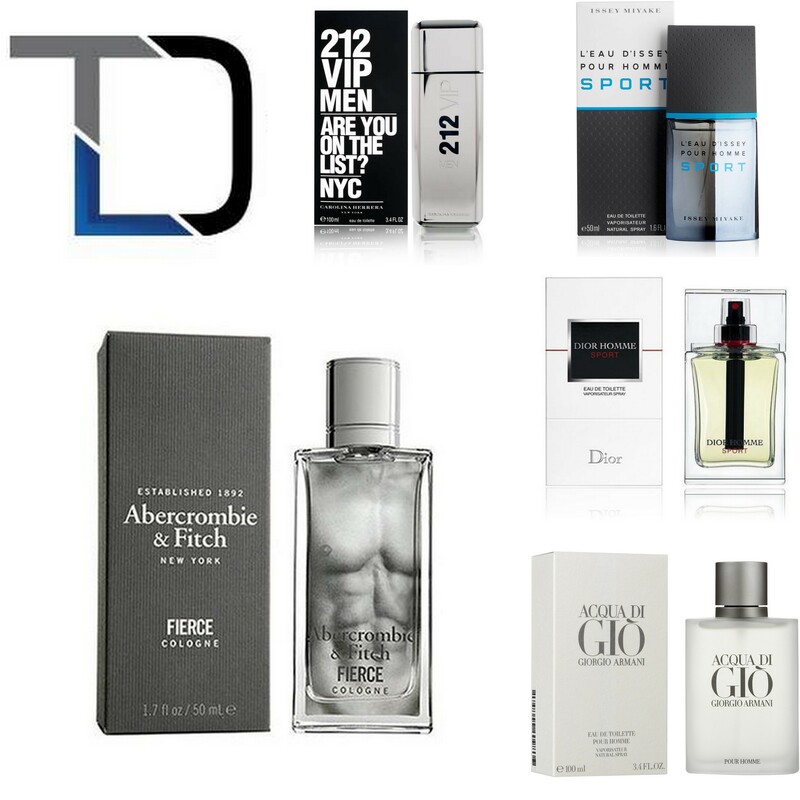 Dior Homme sport consists of this lively and refreshing ambiance while it remains natural and suitably masculine.It has enough vibrancy, complexity, and elegance to it to make it the kind of winning fragrance. A rugged & classic fragrance for the gentleman. Suggests a bold, masculine attitude with full confidence, it delivers a luminous and delightful scent featuring clean note of fresh citrus & warm musk. A combination of Calabrian bermagot, zest of green tangerine, floral light jasmine, patchouli and persimmon can be described as explosive and beautiful – it’s the Pantelleria Island in a bottle. One of the best sport flankers out there.It’s very versatile, and lasts long. The smell is unique enough to set you apart. The 212 VIP man is charismatic, fun, elegant, sophisticated, desired and envied.